A new study shows that licking the sweat off a frog can cure depression. The down side is, the minute you stop licking, the frog gets depressed again. 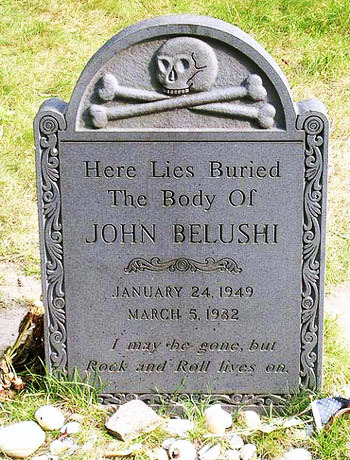 "I may be gone, but rock and roll lives on."